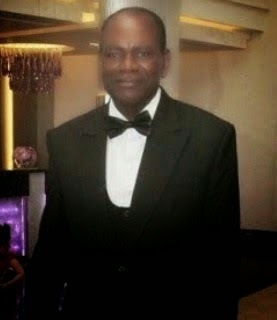 Pa Michael Idibia, father of multi award winning singer, Tuface Idibia is dead. 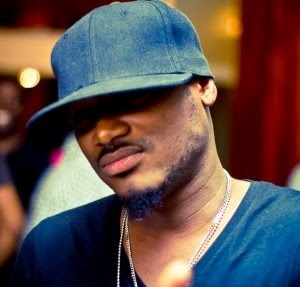 Pa Idibia died at an undisclosed hospital in Abuja on Saturday, after an unsuccessful battle with prostrate Cancer. Tuface’s Manager, Efe Omoregie, who confirmed the news Saturday evening said the singer is still in shock over the sad incident. With sadness in our hearts, but with gratitude to God for a life well spent, we announce the passing on of our father, brother, uncle and in-law, Michael Agbo Idibia, a native of Okpokwu Idumoga in Benue State. Born on July 25, 1946, Mr. Idibia is an alumnus of Kansas State University, USA, and retired from the Ministry of Agriculture, Makurdi, Benue State.‎ Survived by wife, Mrs. Rose Owoyi Idibia, children: Steven Idibia, Innocent '2face' Idibia‎, Hyacinth Idibia and Oche Idibia, grand-children, and siblings. Burial arrangements will be announced by the family. We plead with the media and the general public to respect the privacy of the family in this difficult time.